You want organic for your diet, natural ingredients for your skin and now we are asking for less chemicals and more of what nature can give us from our haircare. Tara Smith, "2009 Celebrity Hairstylist of the Year", has created a range that is as natural as can be. Using gorgeous natural ingredients to create different ranges, so whether your want to "Feed your Root" or get great hair "Straight Away" there is something for you. "to stimulate and nourish dry hair and scalp with Bamboo extract. 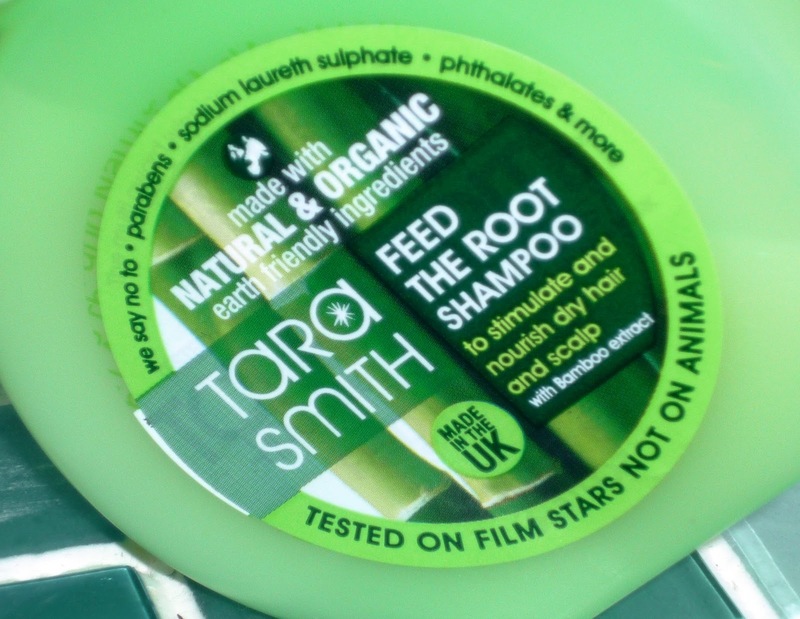 The combination of the Bamboo and five Yeast extracts contained in this shampoo are designed to supplement the hair and scalp with essential minerals"
The smell is gorgeous, really fresh and wakes you and your hair up. Containing menthol & cooling peppermint means it stimulates your scalp leaving it feeling tingly. Both the shampoo and the conditioner give a great smell, and finish, although it is definitely worth following the advice given and rinsing the conditioner with cool water to really enhance the shine left. I found after rinsing with my normal temp water I had more tangles and my hair felt dry. This didn't affect the final result but I struggled to comb my hair through. The packaging is different and I'm quite keen on the little bulb shaped bottles, pop top caps avoid clogging and the struggle to get the lid off products whilst washing your hair. A little goes a long way, and although there is the automatic link that foam and bubbles equals clean, it's important to remember because there are no chemicals, that means not as much foam, although I found I was able to create a good lather. 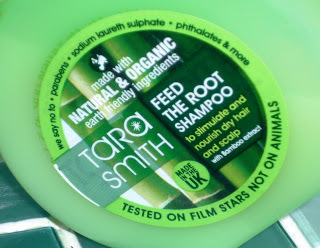 What I really love about Tara Smith and her range is the fact she is proud to say she doesn't use chemicals, there is no testing on animals (I love the tagline TESTED ON FILM STARS, NOT ANIMALS) and the entire range is given the stamp of approval by the Vegan Society. 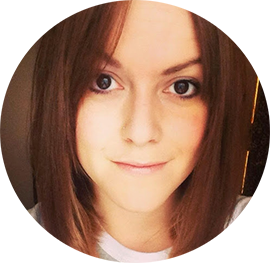 I love using products that contain no nasty chemicals, our hair goes through so much from styling, pollution and general day to day stress as it is without adding harsh chemicals to the mix. 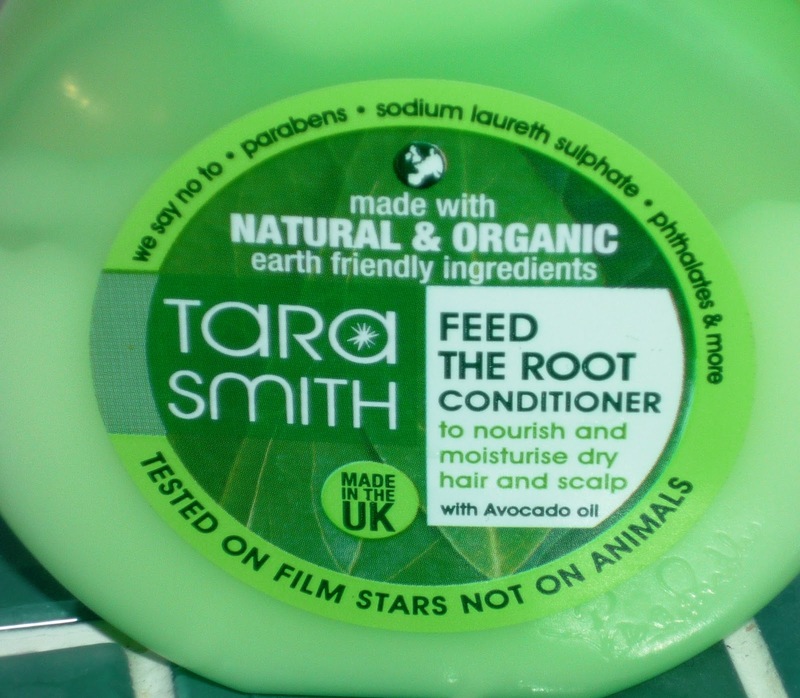 You can find out where to buy The Feed the Root range, along with all other products by Tara here. 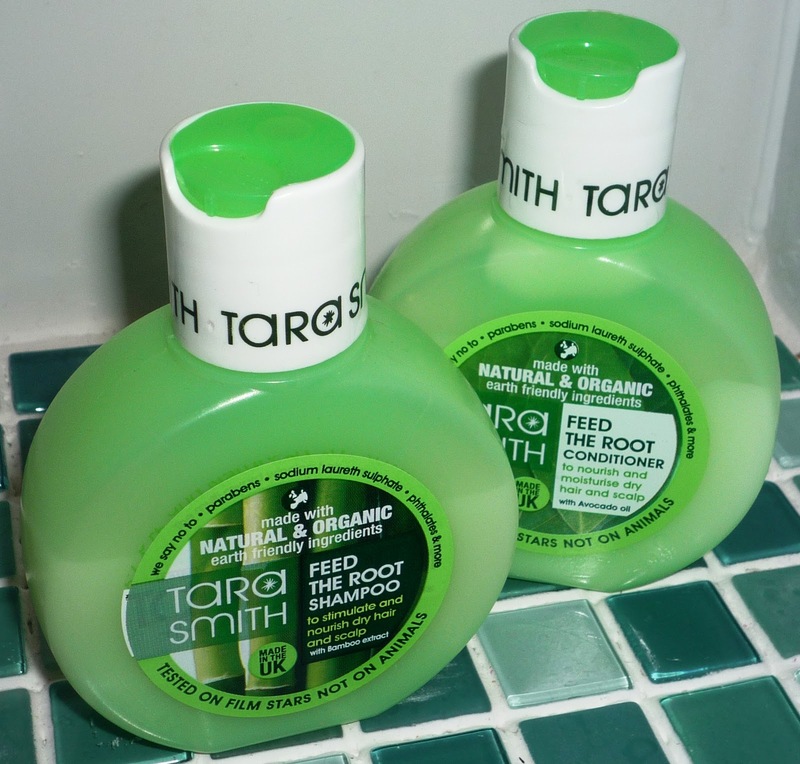 Have you tried Tara Smith's range? What did you think? Do you seek out ranges that promise to be kind to your hair and the environment? Very retro packaging and the logo, tested on film stars not on animals is fabulous. It's green - I automatically love it! Karpati have a range of chemical free hair care products. 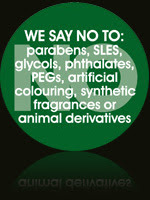 The range includes chemical free shampoo, conditioner, hair spray and much more.